Maturing technology speeds medical diagnoses. The steep fall in the cost of sequencing a genome has, for the moment, slowed. 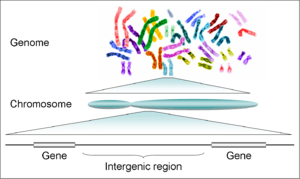 Yet researchers attending this year’s Advances in Genome Biology and Technology (AGBT) meeting in Marco Island, Florida, on 20–23 February are not complaining. At a cost as low as US$5,000–10,000 per human genome, sequencing has become cheap and reliable enough that researchers are not waiting for the next sequencing machine to perfect new applications in medicine. 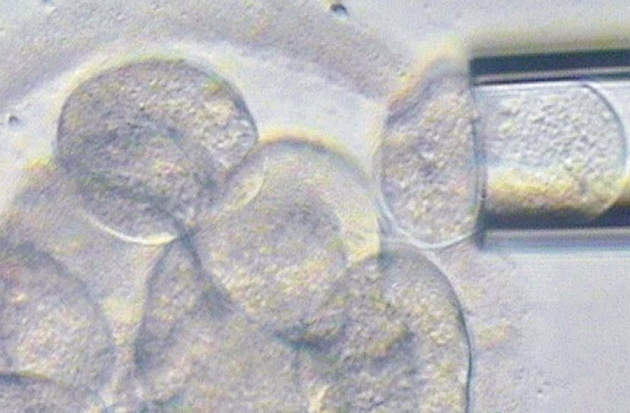 Single-cell genomics is allowing fertility clinics to screen embryos for abnormalities more cheaply.